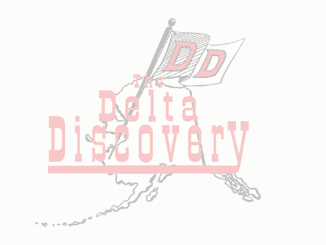 September 28, 2017 - The Delta Discovery, Inc. The beautiful fall-colored trees line the river as Warren and Jeannette Jones of Kuinerraq come home from a boat ride last week. Why Are They Worshipping Jesus?